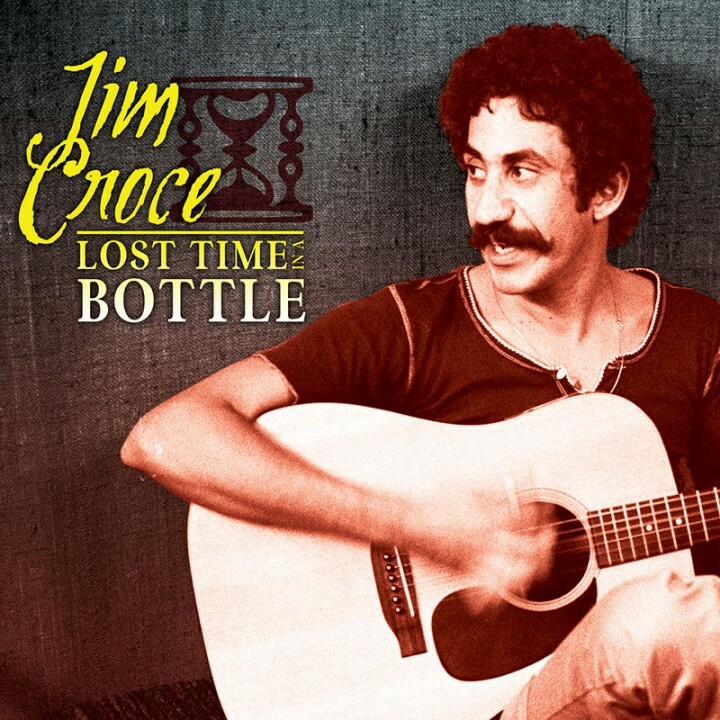 A brilliant career overview in rarities from legendary folk singer, Jim Croce! SKU: 1858. Categories: Audio CD, Cleopatra, Folk. Includes a previously unreleased concert from 1964!